Oneflow, one of Sweden's fastest growing new SaaS companies, offers an e-contract platform providing the new generation of e-signing solution. Stockholm, Sweden, Sep 22, 2018 -- Oneflow, one of Sweden's fastest growing new SaaS companies, offers an e-contract platform providing the new generation of e-signing solution. The company has now closed a new financing round of $2.2M (20MSEK) led by Spintop Ventures to fuel continued rapid growth. The Oneflow board members, current investors and software industry profiles Lars Appelstål (ReadSoft), Bengt Nilsson (IFS and Pagero) and Johan Borendal (Dynasoft/RSA and Trustweaver) will also participate in the financing. Oneflow is currently experiencing high growth within the e-contract market. Within a year, Oneflow has grown from 10 to 30 employees. 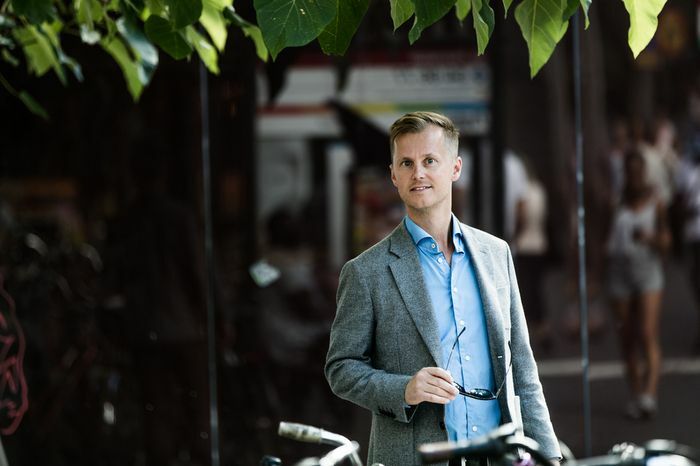 The financing will be used to grow the organization and accelerate the international expansion while retaining the strong growth in Sweden, says Oneflow's CEO and founder Anders Hamnes. "Oneflow has built an end-to-end platform for digital contracts covering the entire workflow, where e-signing is an integrated function. When organizations compare our approach with traditional e-signing tools the choice is most often easy. We help our customers to manage their contracts in a 100% digital process resulting in major cost and efficiency savings, a much better quality control and a superior experience for all parties to a contract," says Anders Hamnes. "We have followed the progress of Oneflow for two years and we are very pleased to now join the company as investors. Anders and his team have developed an innovative and smart product which has proven to be highly appreciated by the market. Enterprise software companies that deliver fundamental business efficiency improvements and are distributed according to a SaaS-model is one of Spintop's focus areas. We have broad competence and extensive experience from this sector. 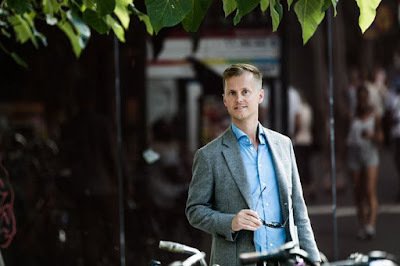 Oneflow shows the fundamental benefits of making workflows 100% digital in a smart way," says Finn Persson, Partner at Spintop Ventures.